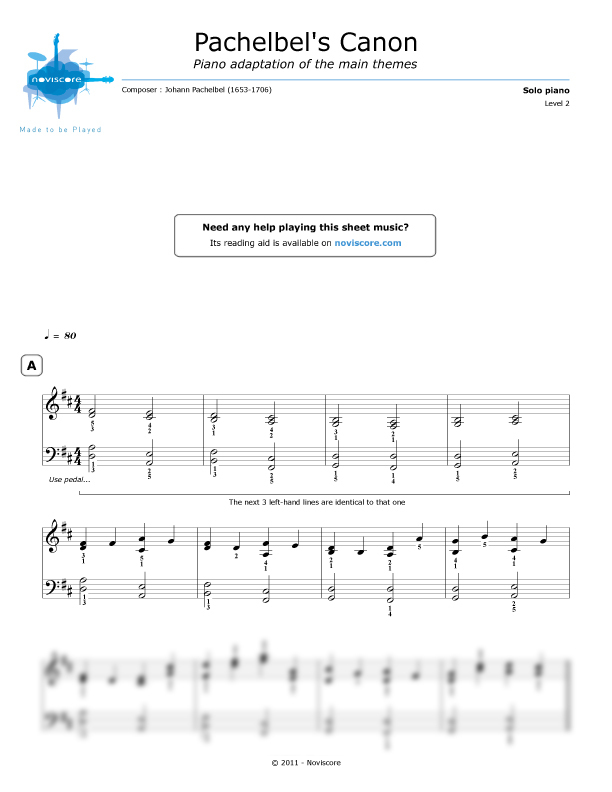 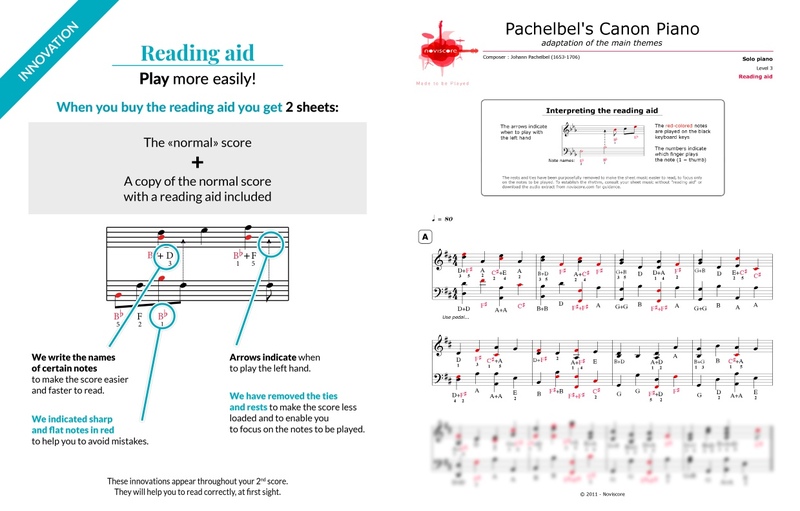 If you've always wanted to play Pachelbel's Canon on the piano but found the sheet music too difficult, now you can! 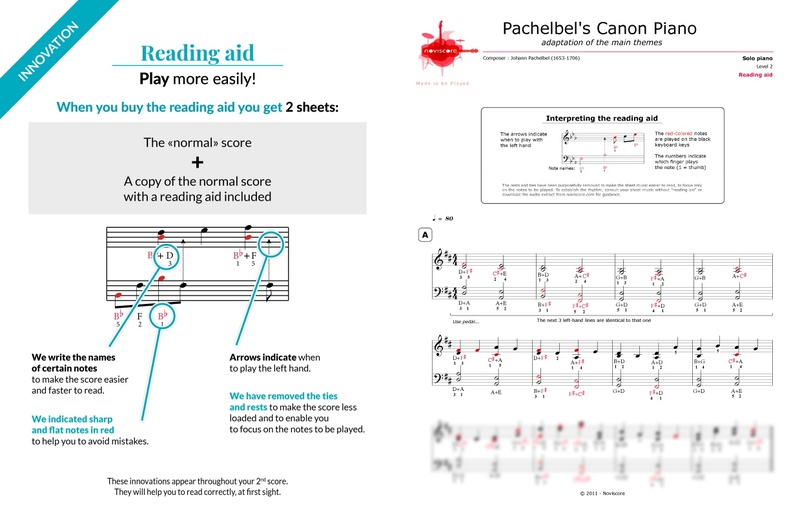 Choose the piano sheet music for piano solo that is best suited to your level of playing from our three different adaptations (Levels 1, 2 & 3). 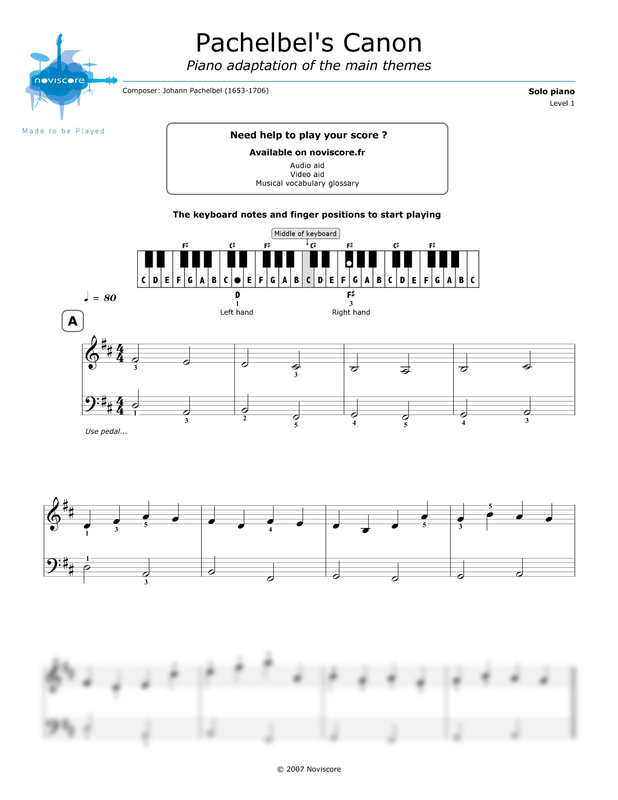 If you are a beginner, try our Level 1 music sheets and if you have trouble deciphering the notes, try our easy reading piano music with note names instead of symbols. 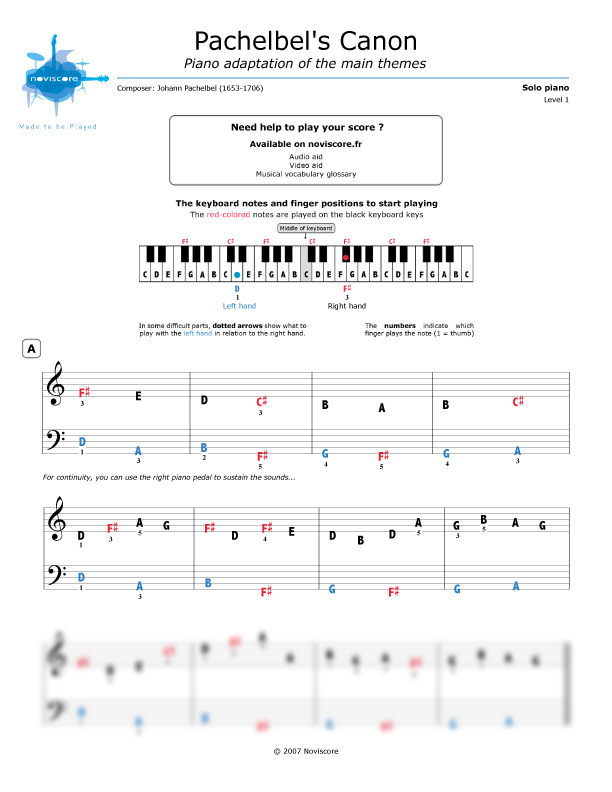 For more experienced players, choose either Level 2 or 3 and then print out your selection. 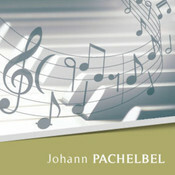 This most famous piece of chamber music by German Baroque composer Johann Pachelbel dates from around 1700. 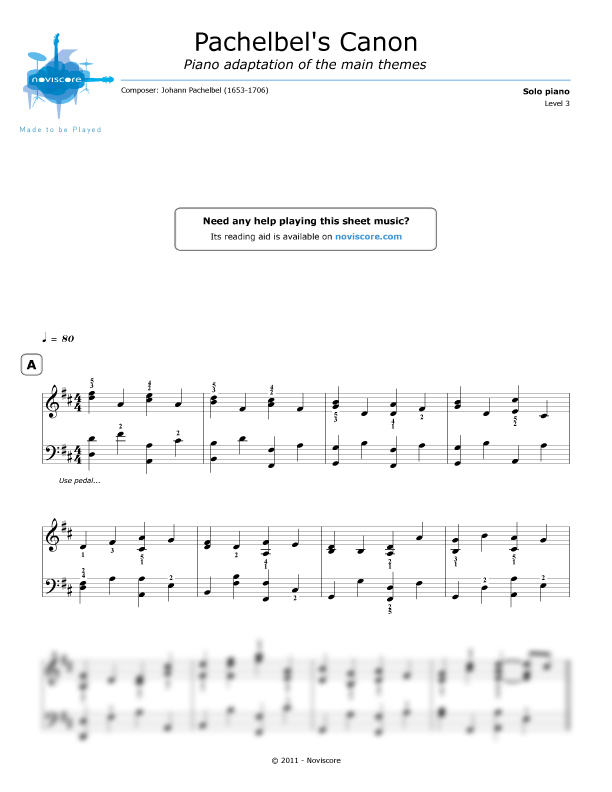 It is also known as Canon in D and was originally written as part of his Canon and Gigue for 3 Violins and basso continuo.